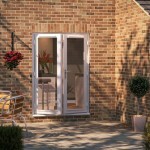 Our range of external patio doors, French doors and double doors can benefit many situations, and are an ideal way to improve you home and add value. 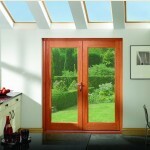 We offer a wide selection of French doors & patio doors in a choice of traditional styles that suit many types of property. 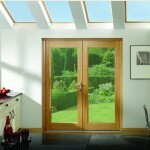 Our range of Hemlock French doors feature robust M&T construction rebated for right hand opening unless stated otherwise. 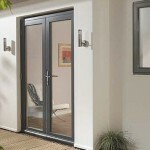 All French doors, double doors, & patio doors are supplied with a base coat to protect against fungal attack and require on-site finishing unless stated otherwise or upon request of special finishes. 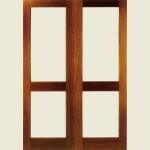 Pattern Twenty Hardwood French Doors Sets. FROM ONLY £824.99! + VAT. 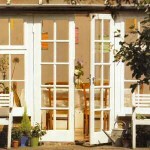 Pattern Twenty Pre-Finished White Softwood French Doors Sets. FROM ONLY £936.66! + VAT. 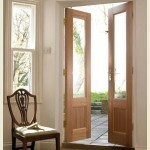 Pattern Twenty Pre-Finished Oak French Door Sets. FROM ONLY £988.32! + VAT. 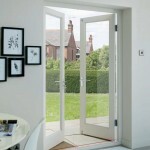 Hemlock GTP Two Panel French Doors. FROM ONLY £213.32! + VAT. Part L CDS Pattern 20 French Doors. FROM ONLY £108.32! + VAT. 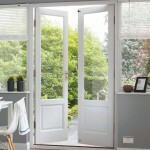 Part L CDS Pattern SC French Doors. FROM ONLY £169.16! + VAT. 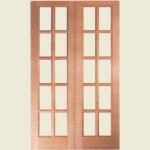 Part L CDS Pattern 70 French Doors. 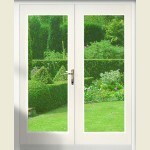 Hemlock Pattern 20 French Doors. FROM ONLY £133.32! + VAT. FROM ONLY £181.66! + VAT. 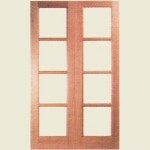 Cottage Hardwood French door Sets. FROM ONLY £499.99! + VAT. FROM ONLY £299.99! + VAT.